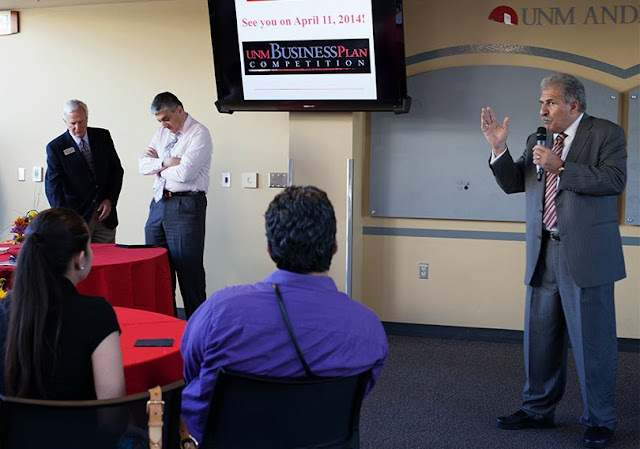 Provost Chaouki Abdallah, Dean Doug Brown, and Distinguished Professor Dr. Sul Kassicieh welcomed students from all UNM schools and colleges at the kick-off for the 2014 UNM Business Plan Competition. The kickoff on Thursday, September 19 in the Jackson Student Center allowed students to get information, meet sponsors, and enjoy great food. Students can still get involved! 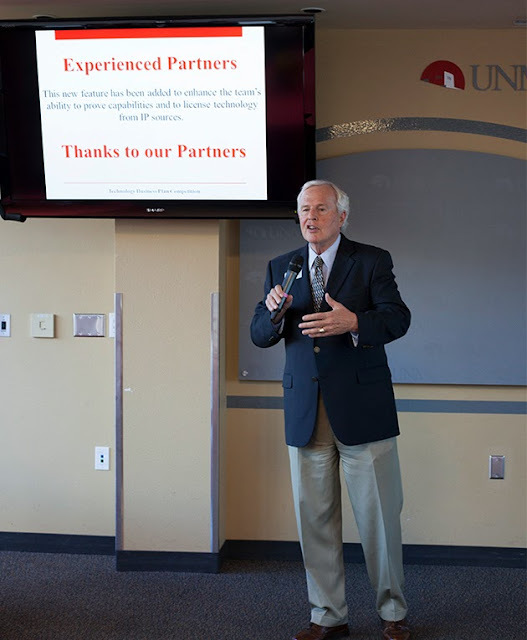 Contact Libby Sanzero at esanzer1@unm.edu. You CAN become the next generation of entrepreneurial leaders!